In our travels around our region, West Central Initiative staff and board often hear stories from people who have chosen to make west central Minnesota home. Many grew up here and moved away, only to discover that the small-town life they knew as kids was the kind of life they wanted for themselves and their own families. Some vacation and recreate in our region of lakes and prairies and decided to make it their home. Still others realized early on that they could not imagine living anywhere else. 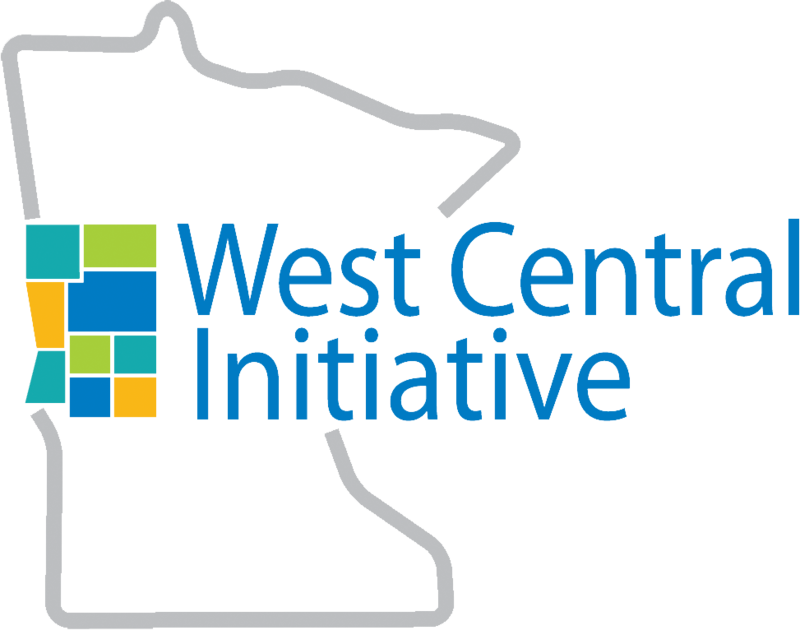 West Central Initiative tapped the collective wisdom of the West Central Minnesota Labor Force Development Council to initiate a new campaign called "Live Wide Open." The Live Wide Open website (livewideopen.com) showcases what the region has to offer, including opportunities for rewarding careers while living close to family, friends and the natural amenities that continue to draw many to west central Minnesota.  The board and staff of West Central Initiative have made a commitment to help launch the campaign. The more we hear from people, the more we know we’re on the right track. We invite you to join the Live Wide Open movement by sharing your own story of why you have chosen to live in west central Minnesota, by becoming a Live Wide Open partner or by following our social media feeds @livewideopenmn. Learn more at livewideopen.com or contact us at livewideopen@wcif.org or 800-735-2239.